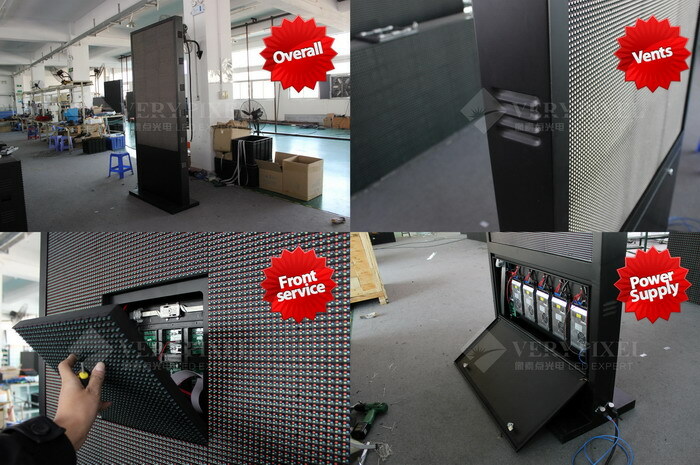 Waterproof LED TV display for outdoor-Verypixel P8 SMD Outdoor LED Lightbox Display - Shenzhen Verypixel Optoelectronics Co., Ltd.
Verypixel P8 SMD Outdoor LED Lightbox Sign is waterproof LED tv display for outdoor use. 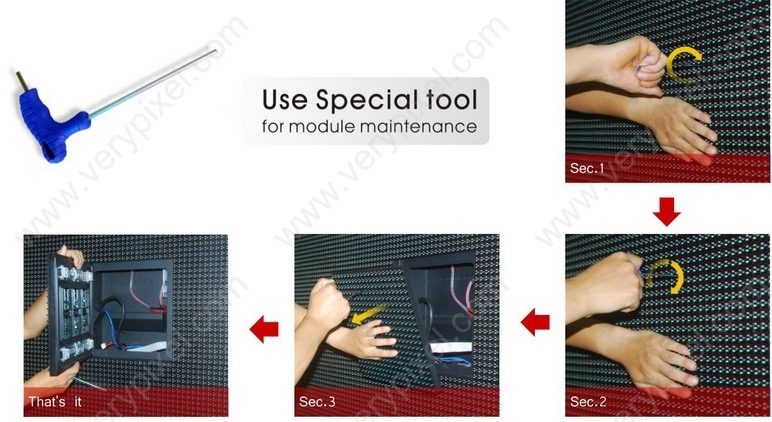 Verypixel P8 SMD Outdoor LED Lightbox Sign is designed and engineered to suit outdoor use. 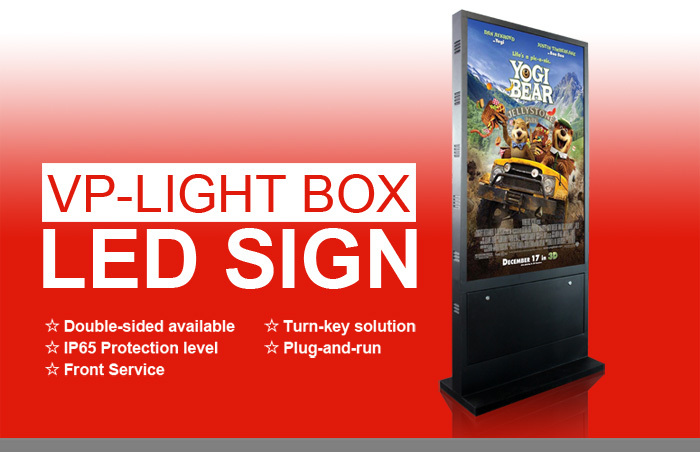 this LED TV display is sure to turn your outdoor space into an outdoor entertaining space. It is Easy to install, comes with everything you need to get started.